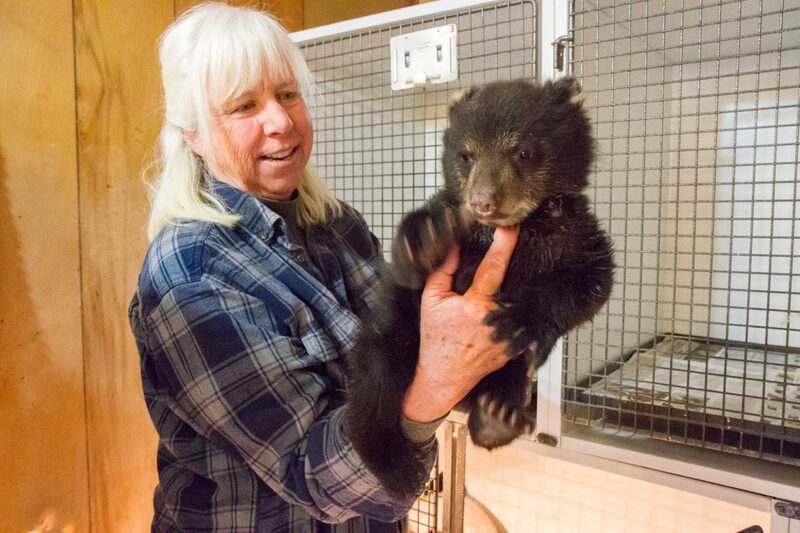 Pauline S. Schneegas Wildlife Foundation founder and executive director Nanci Limbach with a young bear cub that was found on the side of the road. 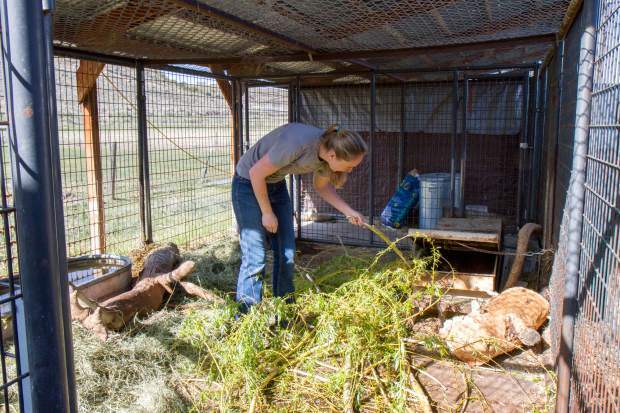 The bear will eventually be released back into the wild once healthy and old enough. 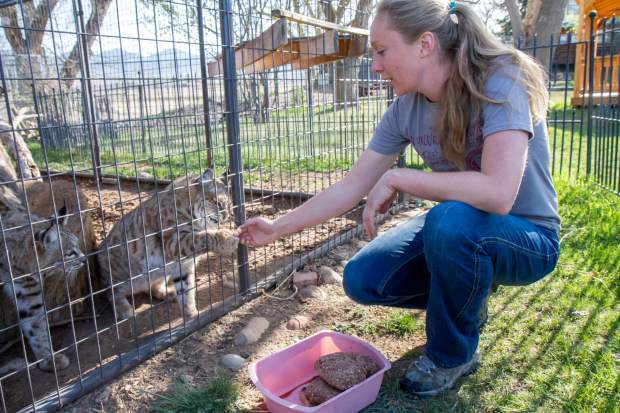 Erin Romero feeds the resident bobcats their portion of raw meat. The bobcats were once bought by a family from an exotic breeder but quickly outgrew the home. 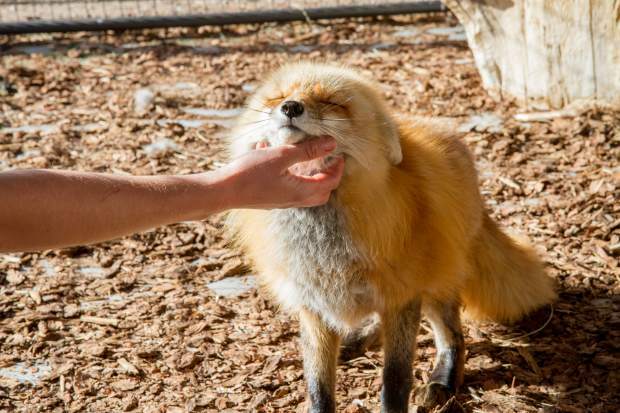 Resident fox Sandy was taken from another rehabilitator who was shut down for making pets out of the animals that were supposed to be released. 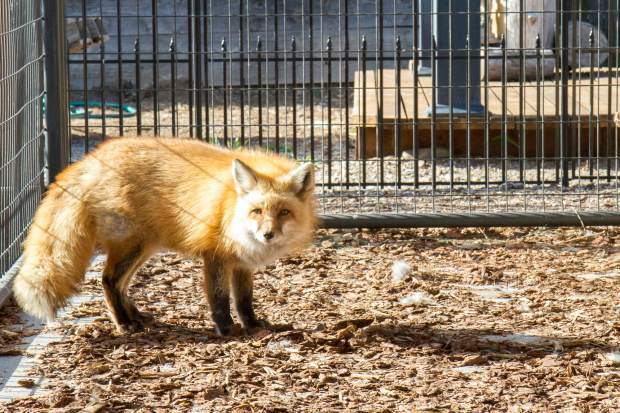 Resident fox Sandy was taken from another rehabilitator who was shut down for making pets out of the animals that were supposed to be rehabilitated and released. 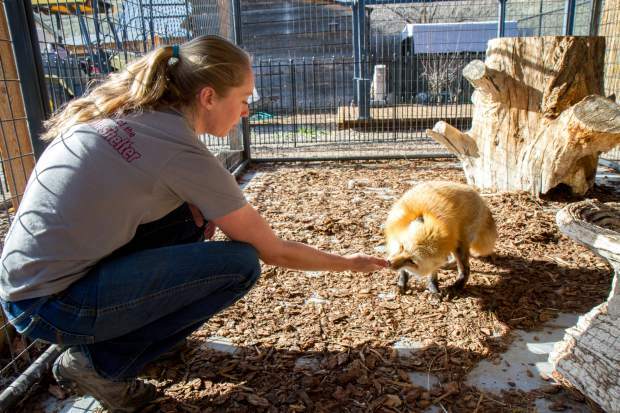 Pauline S. Schneegas employee Erin Romero works with resident fox Sandy who was taken from another rehabilitator who was shut down for making pets out of animals that were supposed to be released. The wildlife foundation goes through at least 20 pounds of raw meat every day to feed the resident carnivores including 4 mountain lions. The flight cage which was funded by Pauline S. Schneegas in 1984. 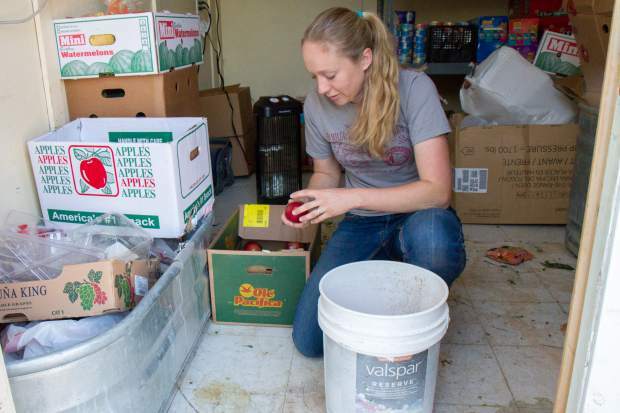 Erin Romero picks out fresh produce for the beavers. The local city markets donate unsellable produce to the wildlife foundatoin. Erin Romero gives the two beavers a fresh new pile of sticks and wood. Resident wolf Apache who was seized with another wolf from an illegal possesion. 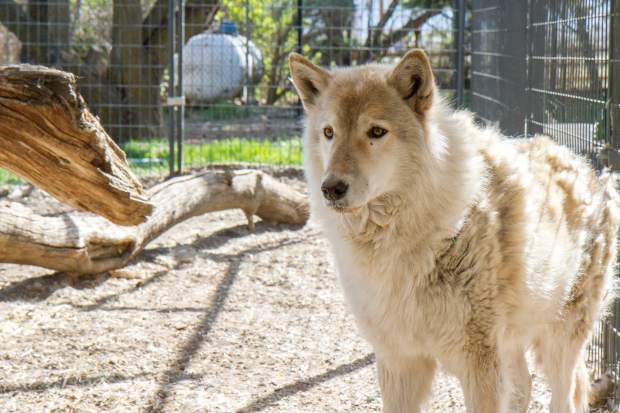 They could not be released due to legal reasons and Apache who is now 12 will spend his remaining years at the facility. 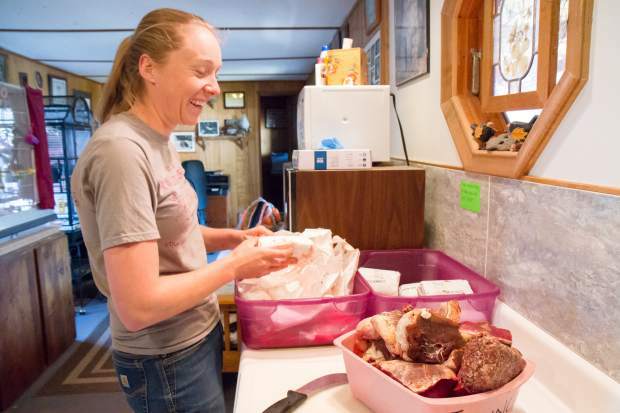 Volunteer Erika Anuszewski prepares supplemental milk for a trio of baby raccoons. 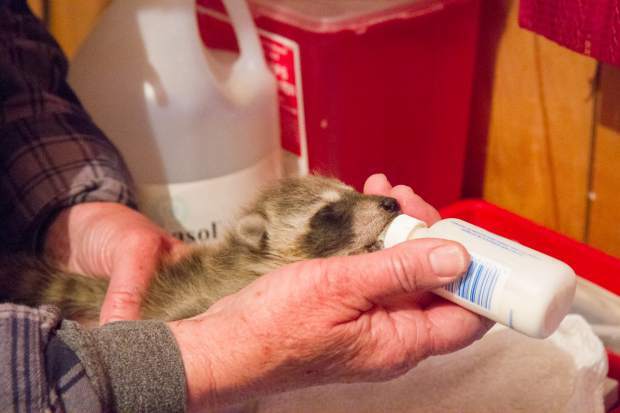 Volunteer Erika Anuszewsk bottle feeds a trio of baby raccoons. Pauline S. Schneegas Wildlife Foundation founder and executive director Nanci Limbach with a young bear cub that was found on the side of the road. 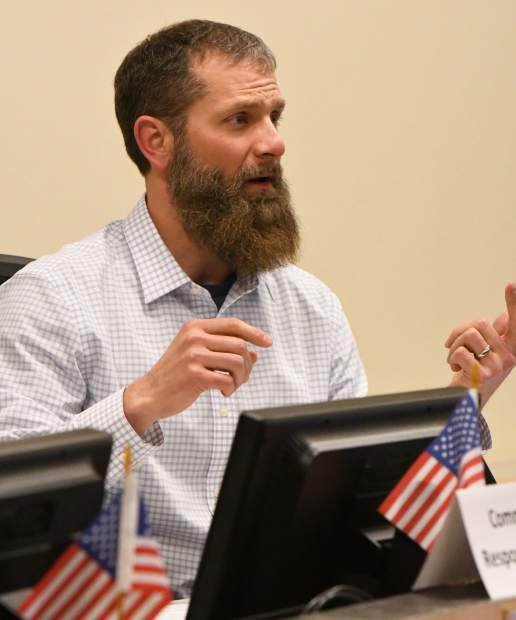 The bear will eventually be released back into the wild once older and healthy enough. 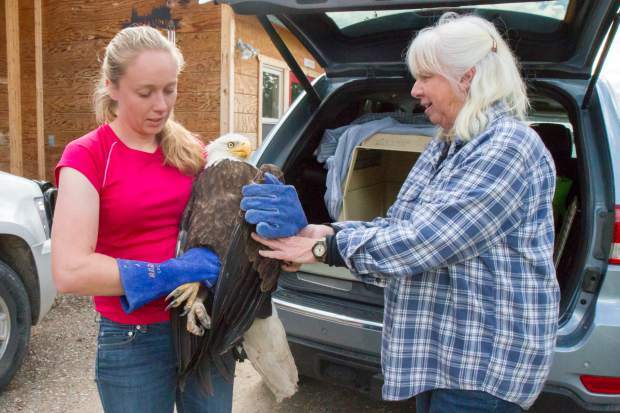 Erin and Nanci take in a bald eagle that was found injured and walking on the ground. It appeared the eagle had been on the ground for some time by the looks of the damage done to the tail feathers. 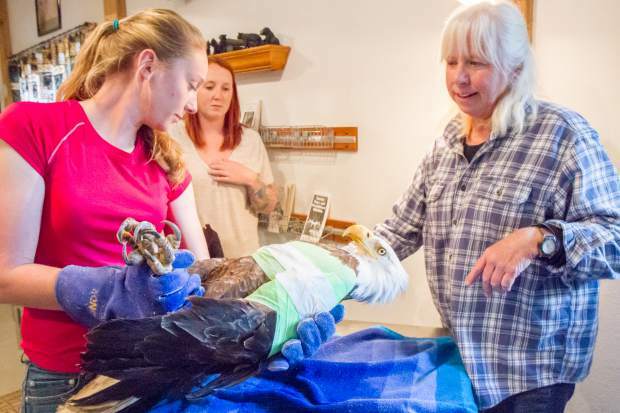 Erin and Nanci work on wrapping an injured bald eagle's wing that was brought in after Glenwood Springs residents noticed they had been on the ground for many days. 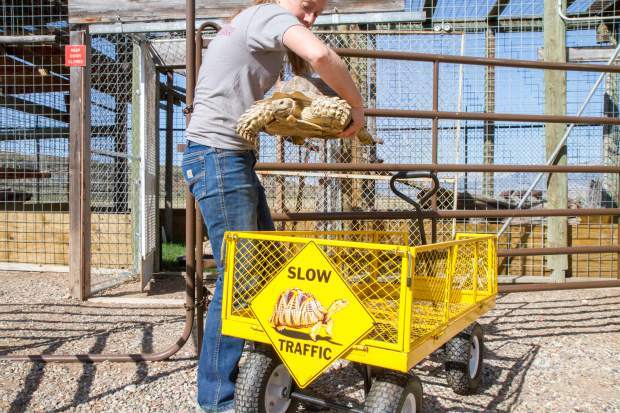 Erin moves the resident sulcata tortoises to their outdoor enclosure. Spring time is the busiest time of year for the wildlife foundation as people often bring in baby animals that have one way or another lost track of their mothers. Raccoons and squirrels make up a vast majority of the babies brought it. 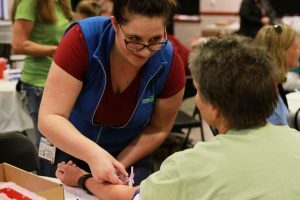 The Pauline S. Schneegas Wildlife Foundation was founded in 1984 and named after executive director Nanci Limbach’s grandmother. 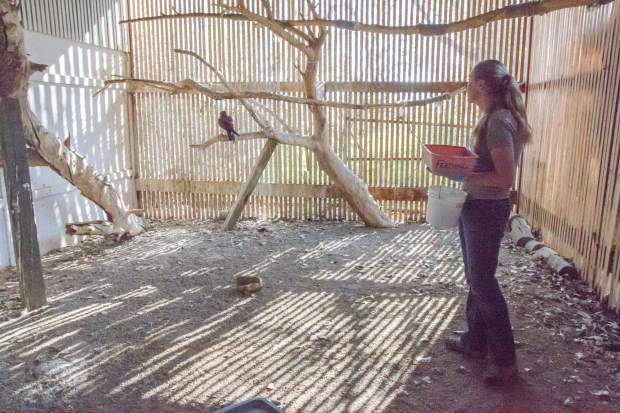 Funds left to Nanci after Schneegas’s death in 1991 were used to further expand the rehab facilities and to create the flight cage — giving birds the ability to practice flying and rebuild strength after injury and before being released. 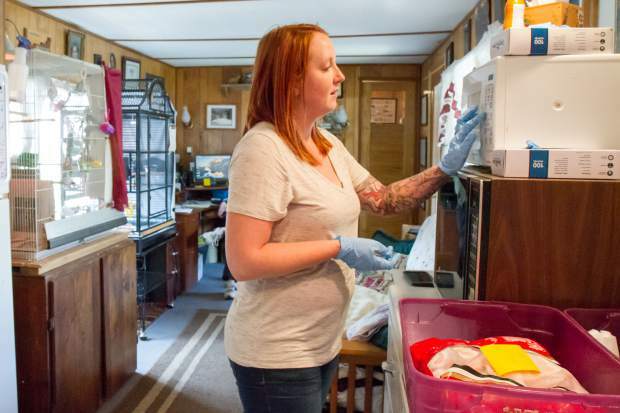 Nanci is licensed to treat every species except bats and striped skunks. 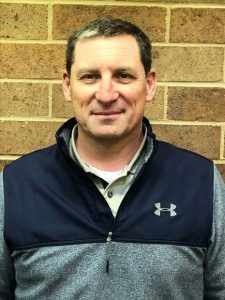 Although spring is the busiest time of year with the arrival of new babies, the work is never ending, and money is the biggest issue. The foundation is not paid by the state to treat and rehabilitate the animals; it relies on grants and private donors. 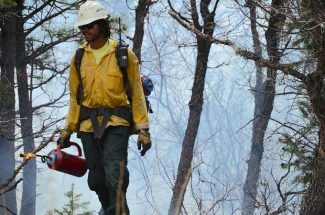 This is a passion more than a profession for Limbach, and she considers herself lucky to be able to do what she does. 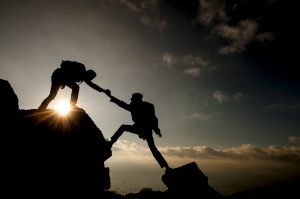 For more information on the facility and how you can donate, visit psswf.org.